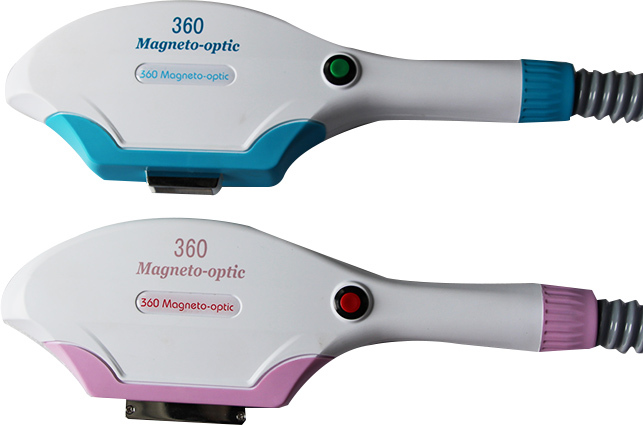 360 Magneto-optic system freckle principle is divided into two parts, one is IPL pulsed light pyrolysis principle, the second is a strong magnetic energy, which is the only beauty industry to a magnetic energy perfect for medical beauty. 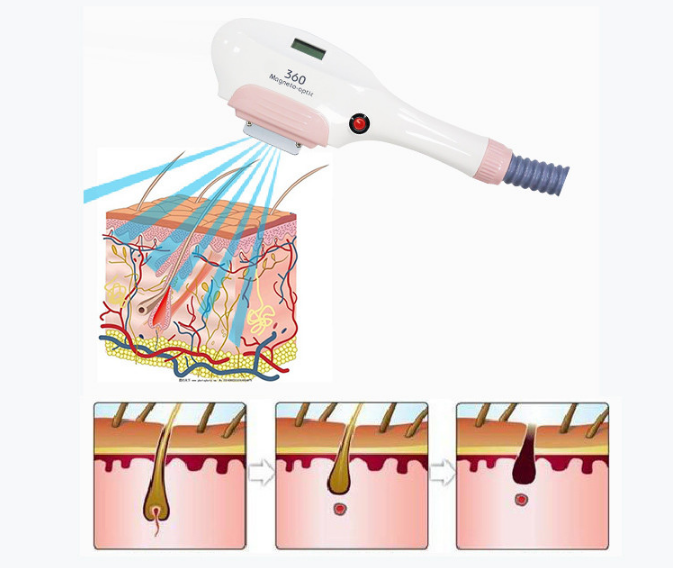 It broke through a medical problem, the ability of magnetic energy to penetrate the skin is very strong, can deepen the skin adsorption on the cell wall melanocytes activated stripping, stripped melanocytes are extracted to the skin surface by IPL strong pulse light moment Gasification blasting, metabolism through the body surface skin, another part of the blasting of small molecules of melanocytes through lymphatic microcirculation metabolism in vitro. 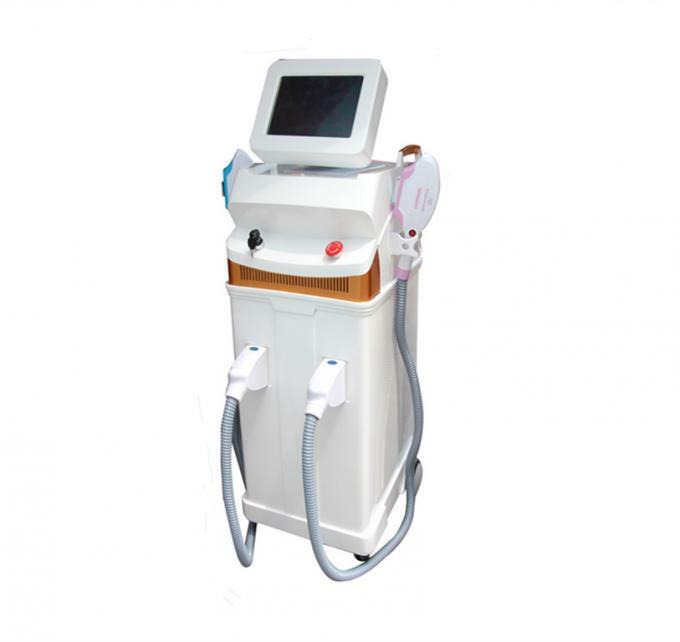 So that 360 Magneto-optic system system is the world's only one of the magnetic energy and IPL strong pulse light double synergistic effect of the most perfect high-end equipment, is currently the most perfect facial pigment solution. 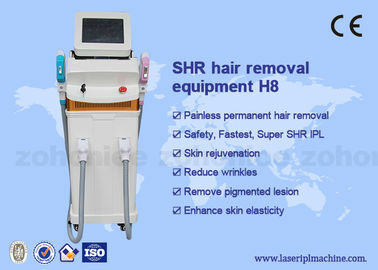 removal, skin whitening, shrink large hair pores. 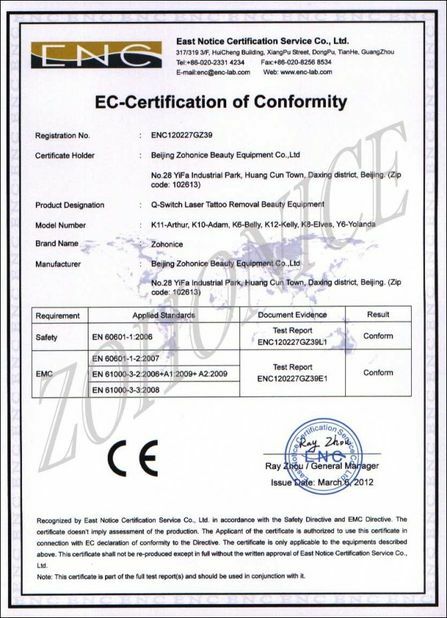 1.Multi-purpose,functional complementary,widely application,marvelous treatment effect. 2.8.0 inch Color Touch LCD screen,humanized menu, easy operation. 3.The shell is made of the ABS environmental material and beautiful design. 4. 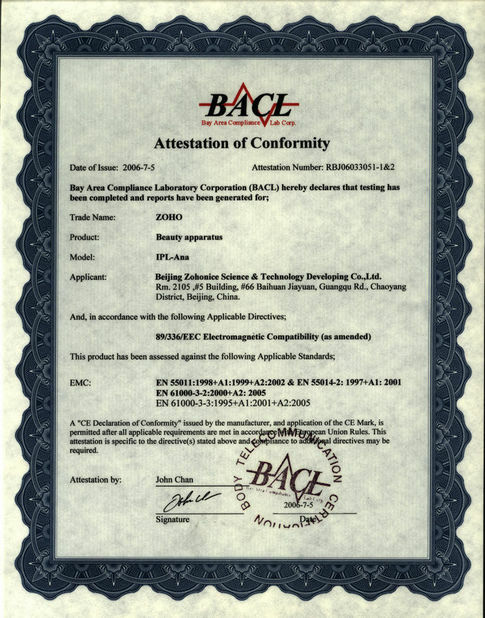 The cooling temperature -3~2 °C,treatment more comfortable and safe. 5. Water level, water flow and water automatic detection greatly increasing machine’s life; expectancy and safety. 6. 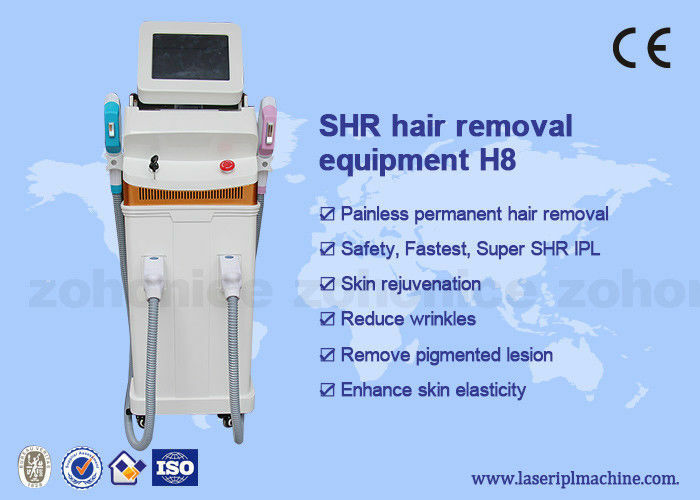 Long continuous work time, stable function, shot period of treatment.